To find the right career, there needs to be an understanding of what course to take and if capabilities match interests. A student might want to get into architecture thinking he’s good at math and that drawing a building isn’t too difficult. In reality, there is much more to architecture than that and there is a high possibility of him wanting to pursue another career at the end of the first year itself. 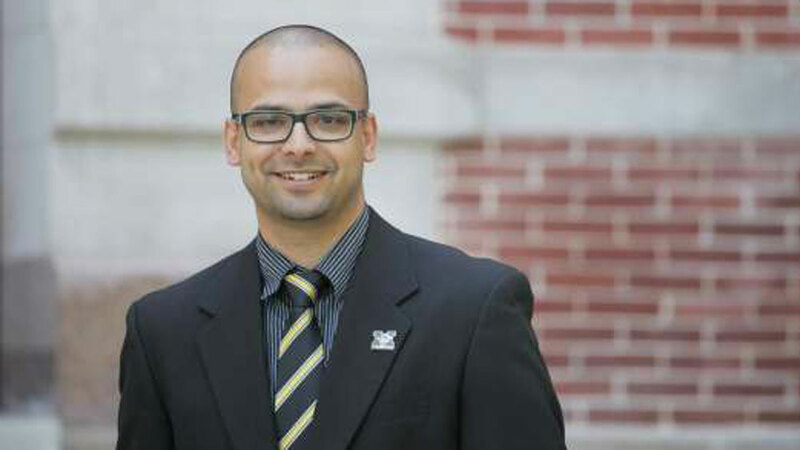 In an exclusive interview at the IC3 Conference, Ragh Singh, Assistant Director, University of Missouri, talked about his experience in India and the West. How long has been this journey for you in the Education sector? I have worked with the University of Missouri for the last 4 years. Also, I have worked in the International Admissions for about a year and a half. Originally from India, I started this journey as an International Student about 11 years back. Being in the Recruitment process, how important is counseling to do with Recruiting students? For me, it is very personal. As I had already said, I was an International student from India, so coming back here and representing your university is one part of my job. But I also take it as an opportunity to give back to the students here in India. So providing that right information with option that are not just limited to my university and also be able to connect to program or an academic degree which might be a better fit at different schools. I always provide that information for I know it’s a tough situation to be in, especially when everyone is trying to portray their schools to be the best. On what basis, do you recruit students? Depending on the student’s interest, the most important part for us is to look for the best fit. It is to make sure that they the students go to the schools which are the best fit for them. Talking about the education system in India and the West, what difference do you find in both the systems? Kindly throw light on the future plans in your Institution? Our university is emphasizing more on having a pretty substantial population of graduate students from India. But now we are planning to have an even more population of undergraduate students coming from India. We are trying to build our perspective on some of our programs that the University of Columbia can offer to these students. To conclude, the crux of career counseling is to provide the necessary guidance that would help the student in making the right choice regarding their career.